Only 150m away from your apartment lies the island’s most beautiful sandy beach. Coralli Holidays offers top service that can guarantee memorable holidays. We make sure that children have everything they need in order to swim, eat and play safely. Therefore, children can enjoy a sense of freedom in nature, with minimal restrictions. 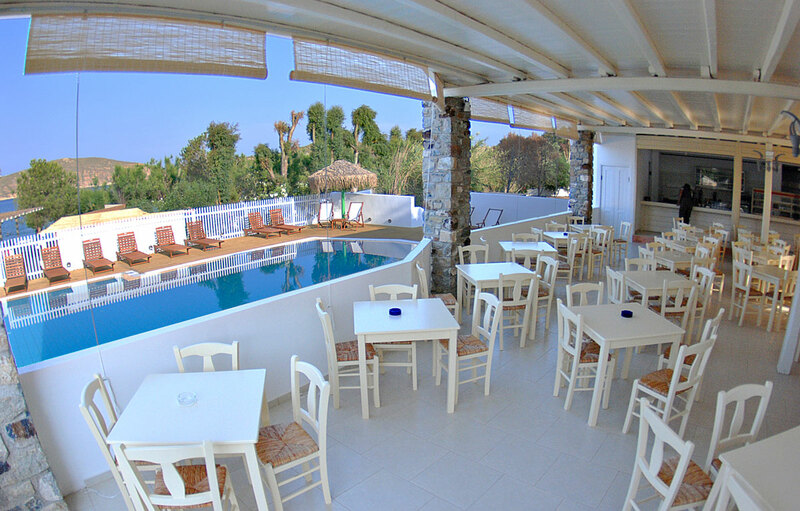 The friendly people of Coralli operate a swimming pool bar to suit all tastes and needs. 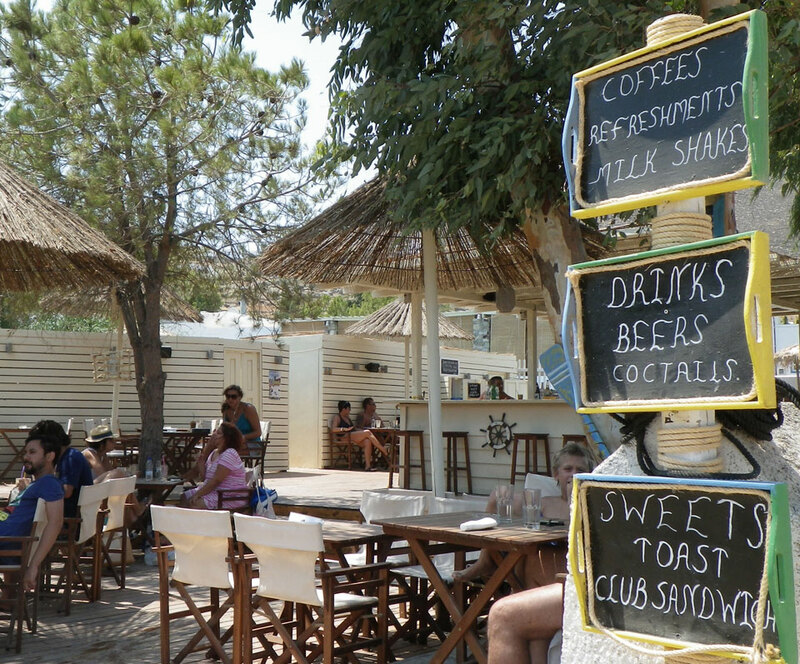 You will find Coralli Lounge Bar on Livadakia beach, in a pleasant and comfortably cool summer spot. In the beautiful and breezy terrace next to the swimming pool, different dishes are served every day to suit all tastes, always based on Greek recipes and using organic products grown on Serifos. The self-service restaurant in Coralli Holidays is open every day from 8:00 a.m. serving breakfast and will whet your appetite until late at night.